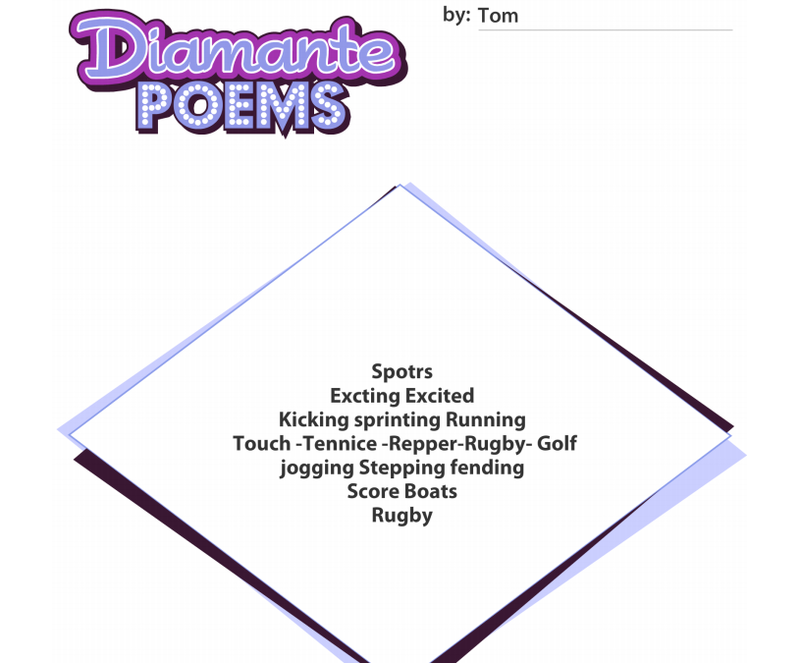 WALT:Write a diamante poem using nouns, verbs, adjectives, synonyms and antonyms. Diamante Is about words you make about stuff and it is a shap of and diemion. 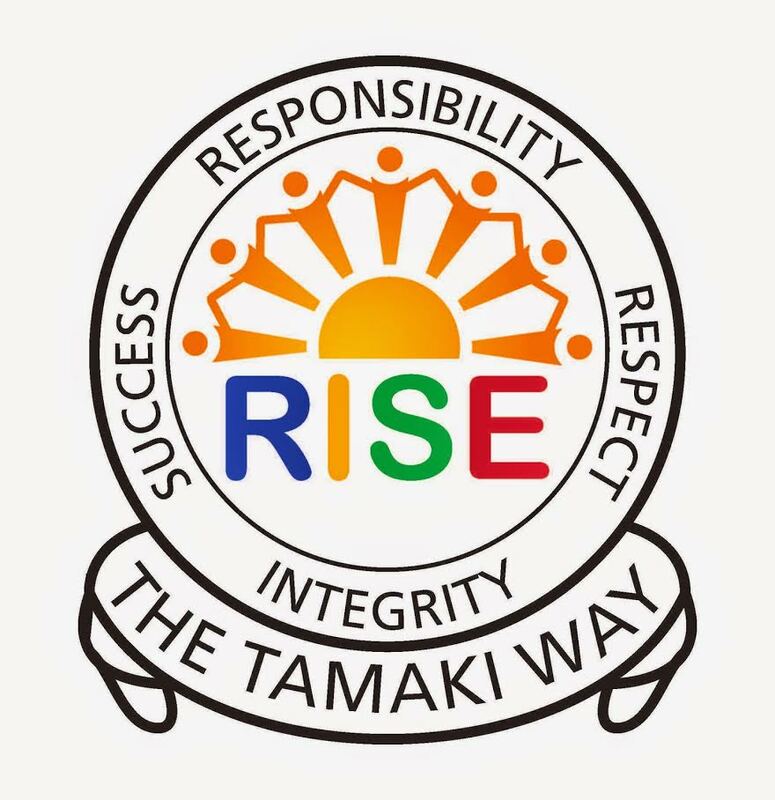 You need to do what i just did but you do something diffident to what i did.